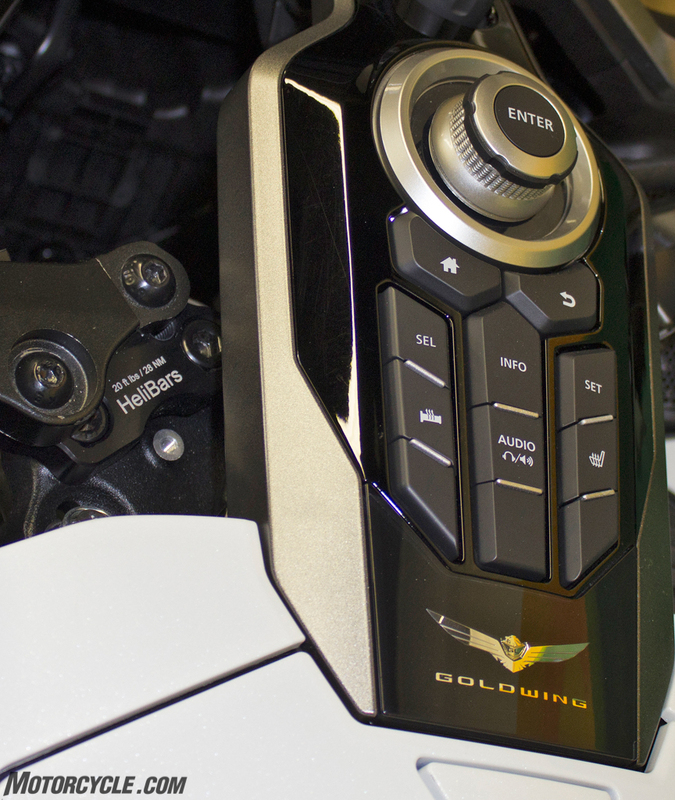 The Honda Gold Wing is already a comfortable motorcycle, but there’s always room for improvement to suit your personal tastes. 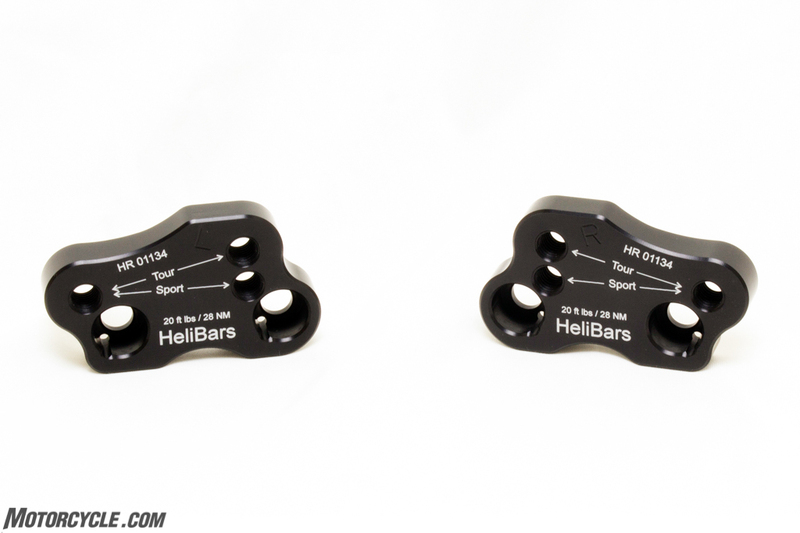 That’s where the new HeliBars duo-position risers come into play. 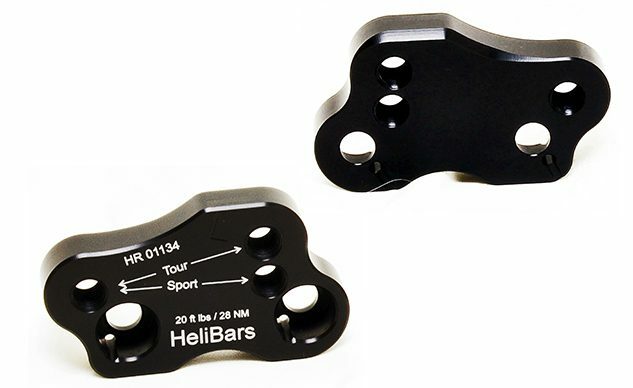 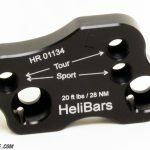 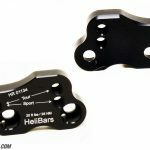 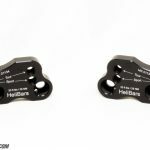 HeliBars is proud to introduce its first-ever duo-position motorcycle handlebar risers. 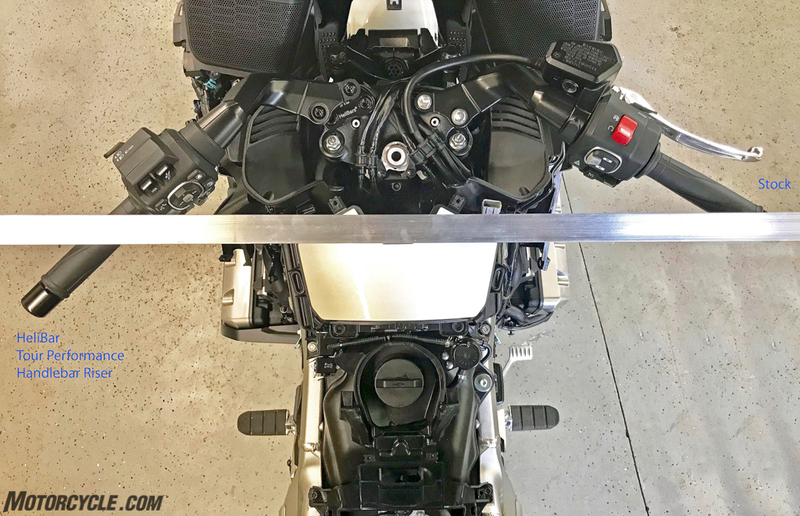 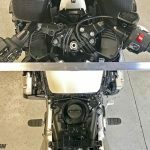 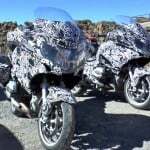 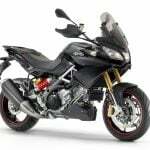 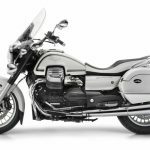 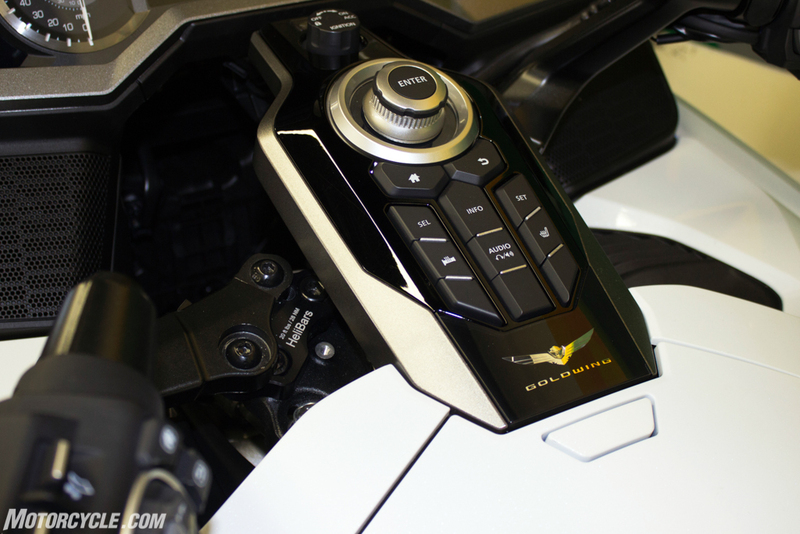 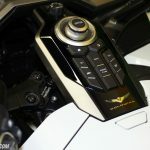 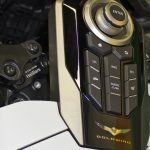 The new Tour Performance Duo Position Handlebar Relocation Adapters take the sport-touring-focused 2018 Honda Gold Wing’s ergonomics almost one step forward and more than two steps back, respectively, in their Sport and Touring riding positions. 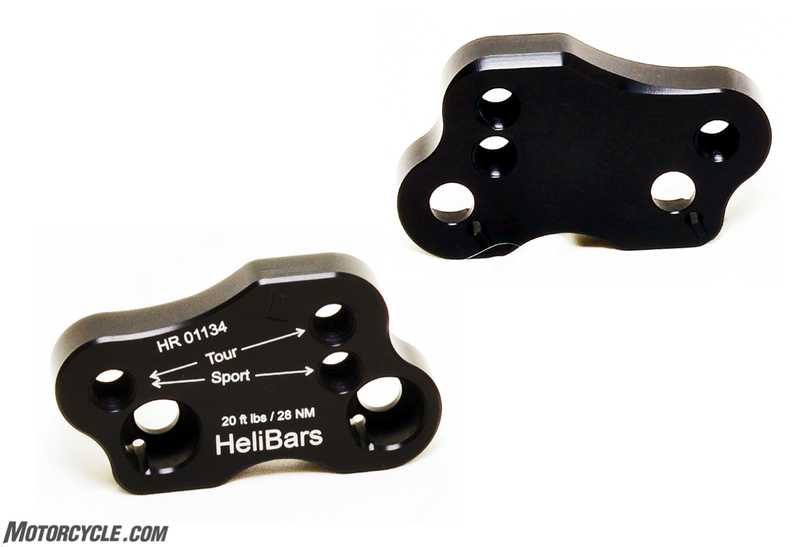 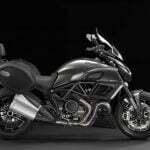 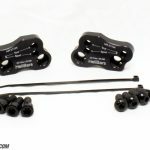 Tour Performance Duo Position Handlebar Relocation Adapters are simply installed between the motorcycle’s handlebars and their mounts, perfectly integrating with stock components. 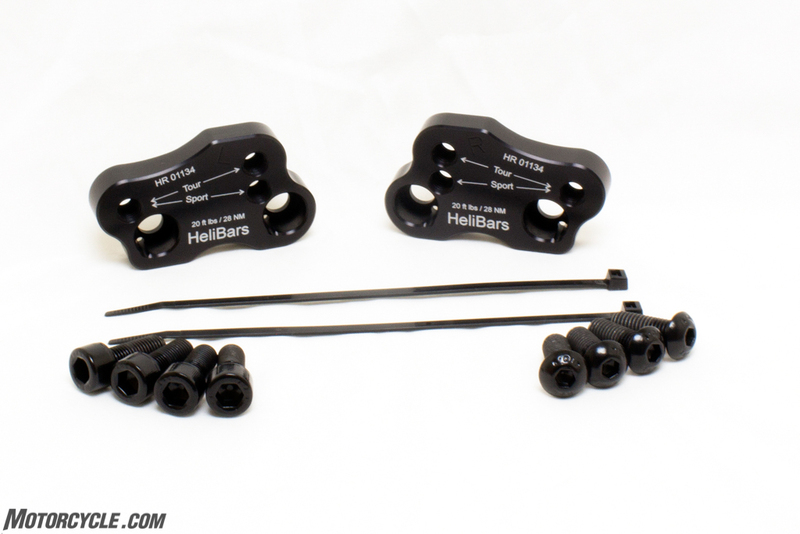 When set in Sport mode, the adapters elevate each bar 5/8-inch, relocate the handgrips 3Ž4-inch forward and place them 1-1/4-inch farther apart, offering optimal ergonomics for fully-engaged riding and making the bike feel even lighter on its feet. 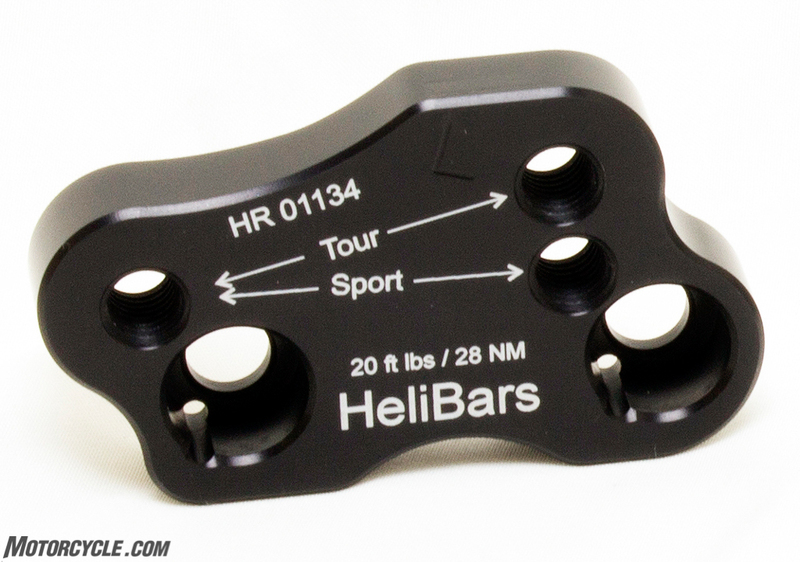 When set in Touring mode, the Duo Position relocators also move the bars 5/8-inch higher, but bring the grips 2-3/4-inch closer to riders, allowing ‘Wing pilots to sit back in the saddle with more relaxed arms, neck, shoulders and back.